When dressing for a formal affair you might think that the only option is a dress; but with the right styling, a pair of pants can be just as stylish. For this week's outfit we brought in a hint of fall since it is right around the corner. 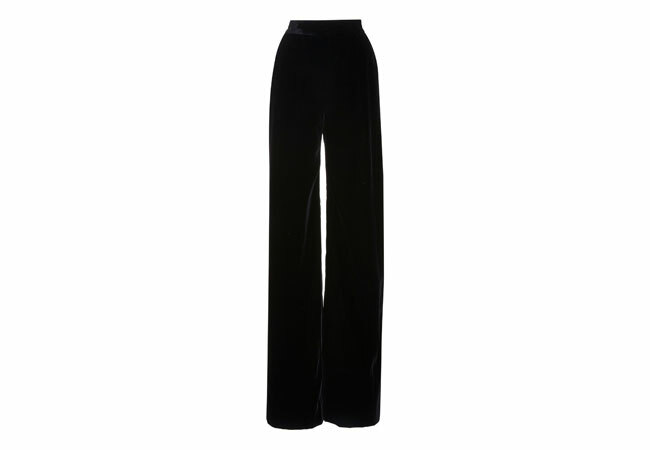 Brandon Maxwell's sleek black trousers are an elegant option for festive events this season. This style is made from woven velvet with a hint of stretch and a flattering wide-leg silhouette. 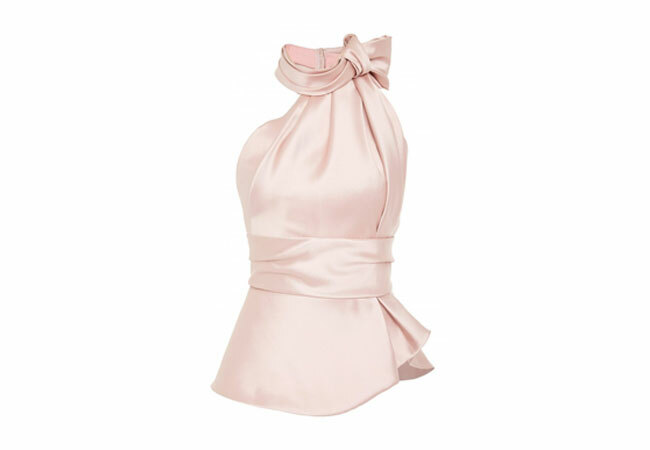 For a touch of polished elegance, we added a top in a beautiful shade of ballet pink. This satin design (also by Brandon Maxwell) from the runway had the sleek fabulosity that the label is known for. Designed with a bow embellished halter neck, it has a fitted bust and fans into a slightly fluted hem. Making sure this look isn't too stuffy, we wanted shoes to be a little more on the playful side. 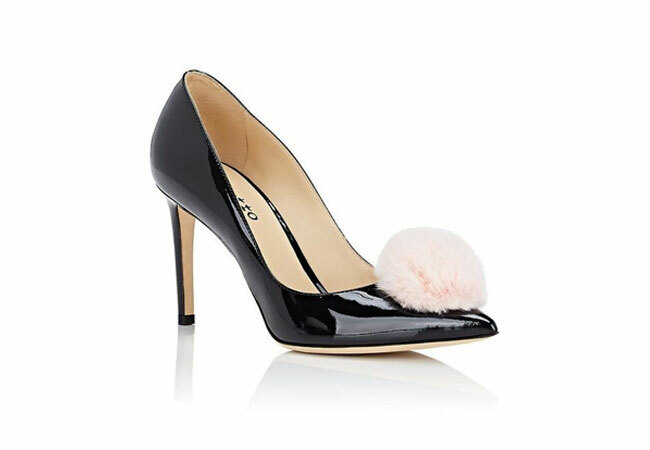 Repetto's black patent leather pumps are embellished with a light pink furry pom-pom at the vamp, offering a sweet and stylish spin on the classic black heel. 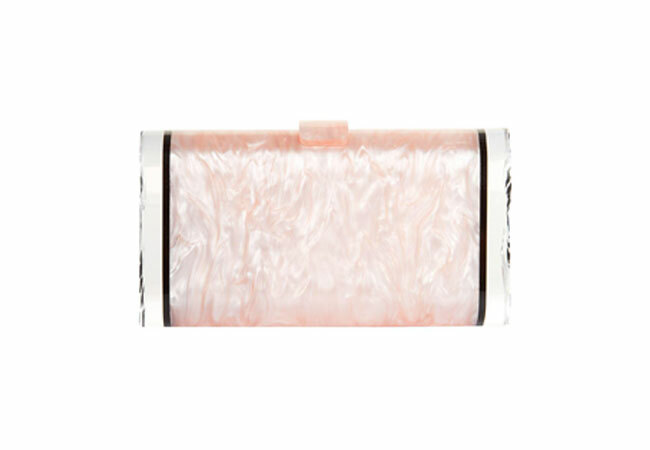 Making sure to keep our bag small and chic, Edie Parker's 'Lara Backlit' box clutch makes for the perfect accessory addition. Crafted from hand-poured cream acrylic, this rose marbled design is finished with black trim and the brand's signature 'ice' ends. No luxury ensemble would be complete without a little bling. 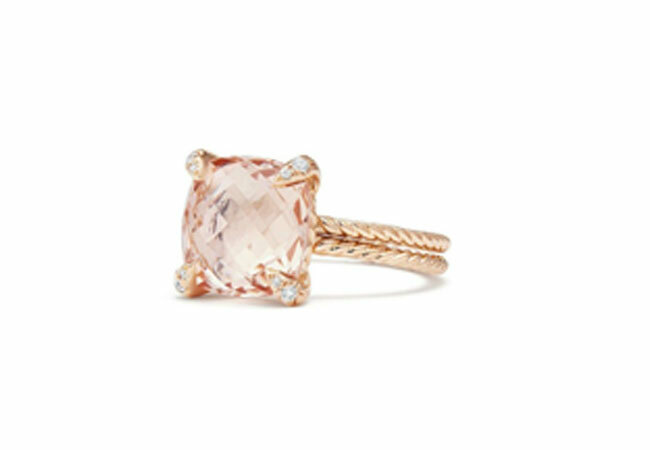 David Yurman's 'Châtelaine' ring is made with 18K rose gold; faceted morganite and pavé diamonds which give just the right amount of glamorous sparkle. The beauty look to accompany this outfit is all about black lined eyes and soft pink lips with just a hint of shine. 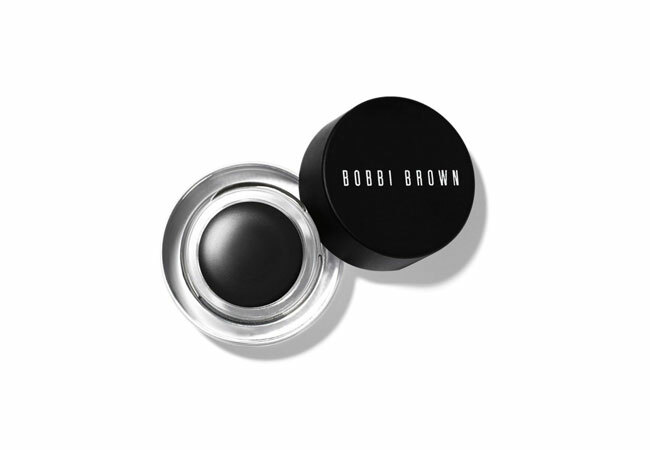 Bobbi Brown's gel liner is a cult favorite due to its rich, creamy formula and long lasting staying power. 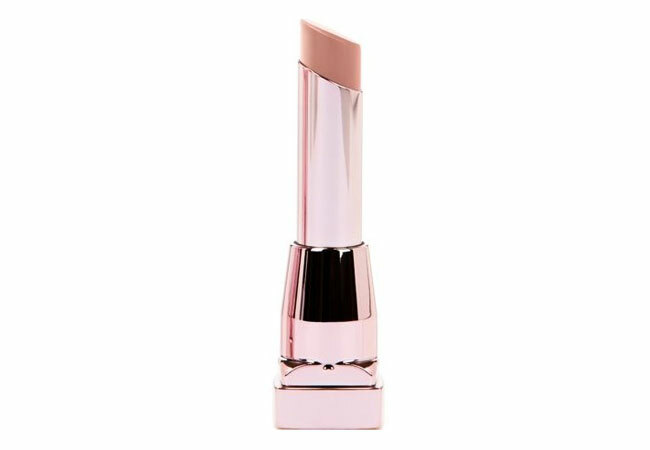 For a beautifully hydrated and pigmented pout, Maybelline's Sensational Lipstick promises irresistible shine that melts onto your lips. Whether the soiree you are attending is held inside or in the great outdoors, in this outfit your 'Fancy Pants' will be admired by all.